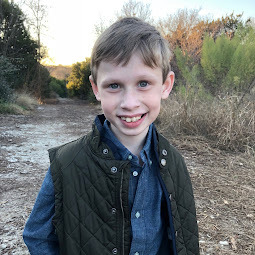 Bennett Brinson Gamel: Fighting Cystic Fibrosis: Bennett's Brigade Kendra Scott/Baby Bow Tie Fundraiser in Dallas Tomorrow! 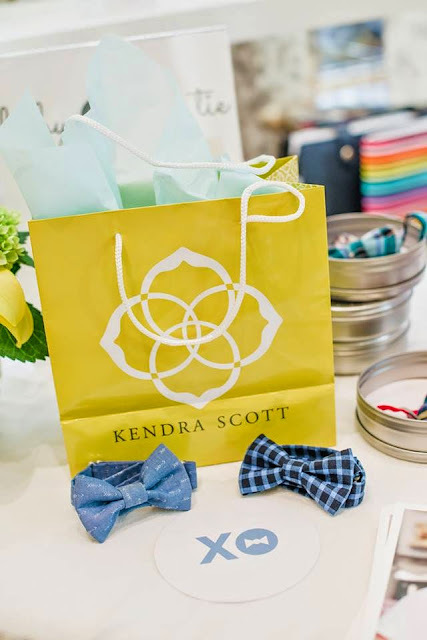 Bennett's Brigade Kendra Scott/Baby Bow Tie Fundraiser in Dallas Tomorrow! Tomorrow, May 21, from 5-8pm @ 3699 McKinney Ave c305 in Dallas! Kat Armstrong, owner of Baby Bow Tie has done amazing job getting ready for tomorrow's fundraiser. Our family is so grateful for her generosity and hospitality as she is helping to host such a fun party to raise money for a cure for our son! If you've never been to a Kendra Scott store, you've got to go. It's pretty incredible. 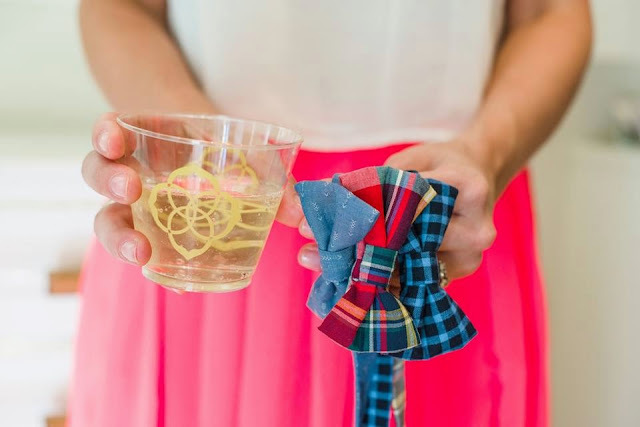 And there is nothing more adorable than getting to see all of the sweet Baby Bow Ties in person! 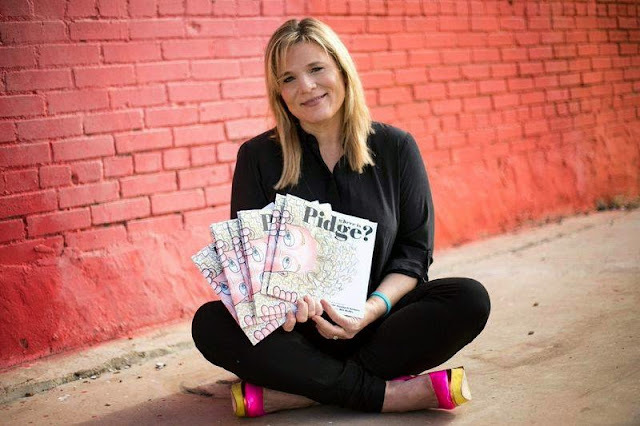 We are also so very excited to meet Michelle Staubach Grimes, Dallas-based author of "Where is Pidge?" 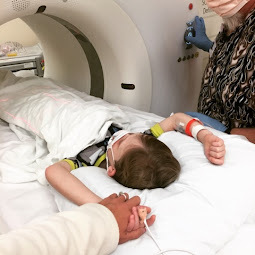 and supporter of the Cystic Fibrosis Foundation as she lost her best friend of the disease, who will be at the Kendra Scott + Baby Bow Tie fundraiser for a book signing! 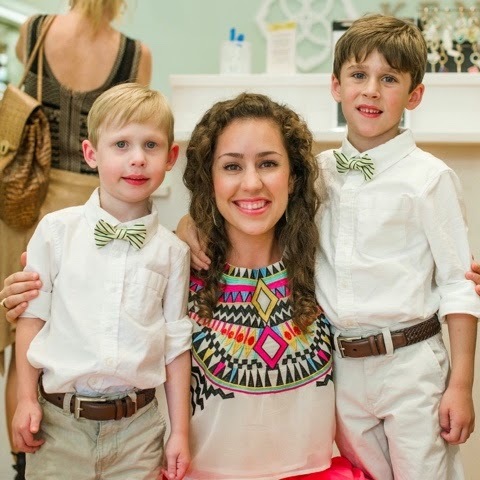 I cannot thank Dyan Kethley enough for the beautiful photos she captured at our Kendra Scott + Baby Bow Tie event last year. 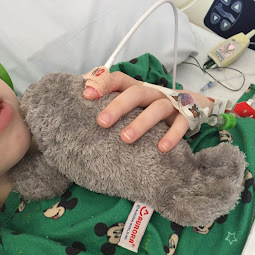 These pictures are so fun to go back and look at - we had such fun last year. 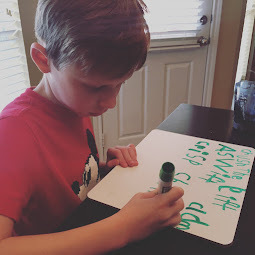 And, it's fun to see how much the kids have each grown over the course of the year. We hope that if you're in the Dallas/Fort Worth area and can make it out to come see us, you will! 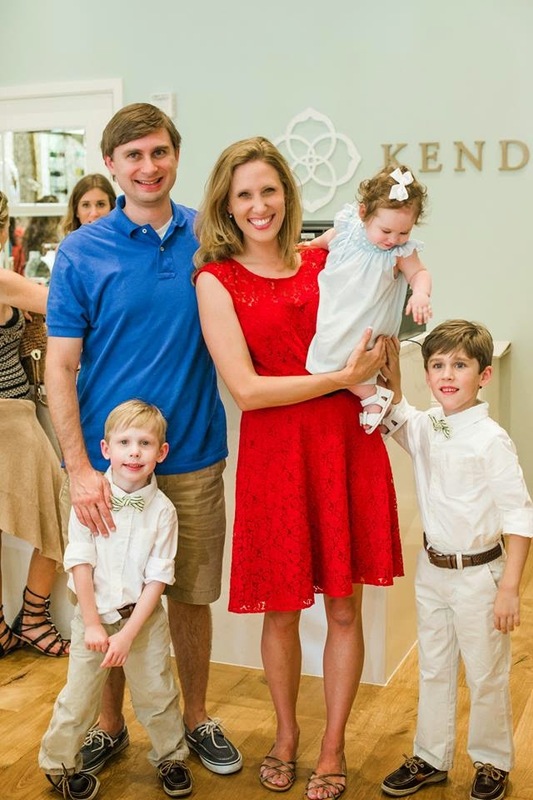 For our out of town friends, if you'd like to participate, you can purchase a piece of Kendra Scott jewelry or a Baby Bow Tie with proceeds going to the CF Foundation on behalf of Bennett by calling the Kendra Scott store during the fundraising hours of 5-8pm. Just call 214-528-4800 and they will mail to you!